Cars have been the greatest assistance for the people who are in the need of transportation and over the period of time cars have witnessed a tremendous growth in the transportation sector. This is one of the reasons that many of the car manufacturers are more concerned is, and due to the advent of the newest technologies like IoT and other such related technologies are one that come in handy to provide a quick solutions to the drivers when they are need of an effortless and efficient ride for the people, Connected Cars are one that known providing these facilities. Internet of Things is the newest technologies that are known for its applications and this comes in handy to carry out the daily tasks done by the humans in a cool, effortless and also in a ‘Smart’ way. This is one of the reasons many of the applications are transforming now, mainly used to connect the individual devices that are located away from each other, and with the help of connecting these individual devices it is much easier to perform the tasks and also much efficient while compared to the other manual methods that are handled now. The Connected Cars designed in the recent times, which is the hot topic in the technology as well as the automobile industries. Due to its applications, those were one of the most anticipated products that are on the market now. One of the major advantages that they have access to the internet that too without any wired Small Area Networks SAN or Local Area Networks LAN. This is the reason they are more famous in the market than any other cars. There are basically five types of connected cars available, they are as follows. V2I – V2I stands for Vehicle to Infrastructure. The technology used here will capture the data that are generated by the vehicles and process and passes the information about the infrastructure or any other material to the person inside the car or to the driver. The information communicated to the drivers is mostly about safety, mobility and conditions and situations that are related to the environment. V2V – Vehicle to Vehicle communication is one of the communications that are communicated to the driver about its speed, positioning, and surroundings of the vehicles in order to avoid a mishaps and other unwanted scenarios as well. This communication will be done wireless and these are done in order to provide an ease of transportation like clearing the traffic congestion and many other things. 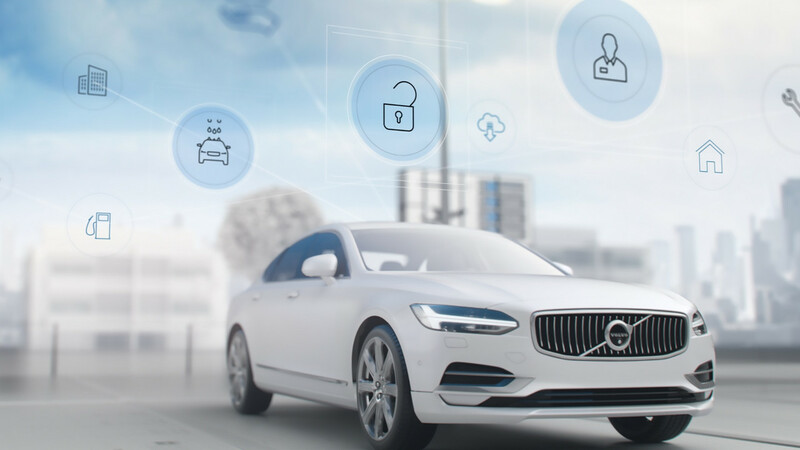 V2C – Vehicle to Cloud is another thing that helps the drivers to access the Cloud storage for Smart travel. V2P – Vehicle to Pedestrians! It lets the drivers to communicate with the pedestrians. V2X – Vehicle to Everything is the type that provides connectivity to other things such as highways, ships, and airplanes. Connected cars provide a lot of benefits to users than the normal cars and let us hope that there would be a lot of Connected Cars popping up in the near future.